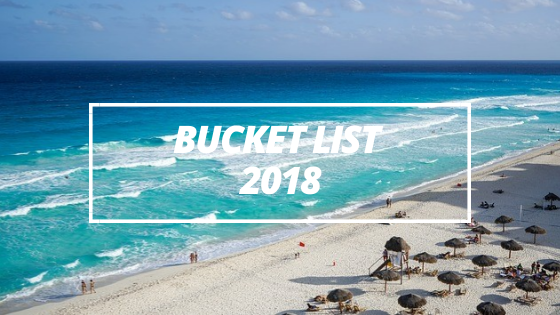 When the time comes to plan your family summer vacation, it might get a bit tricky to find a holiday destination that everyone can agree on, especially as your kids start to get older. Depending on their age, teenagers may be looking for different things for their holidays. Whether it’s fun activities or pretty photo opportunities, you can try and tailor your holiday to meet their expectations. Or go somewhere that has it all! Somewhere like Spain can offer it all – take Barcelona for example. With gorgeous beaches to sunbathe, iconic sights like La Sagrada Familia, photo opportunities at the beautifully colourful Park Güell, and even an amusement park at the top of Mount Tibidabo, this city alone has enough to entertain everyone – including your hard-to-please teenagers! Understandably, you might not want your teenage kids wandering off on their own in a strange new country. But they’ll probably drive you crazy if you spend 24/7 with them for the entire holiday! Make sure you get accommodation either with separate living spaces or the chance for them to go off and do some activities themselves within the complex. 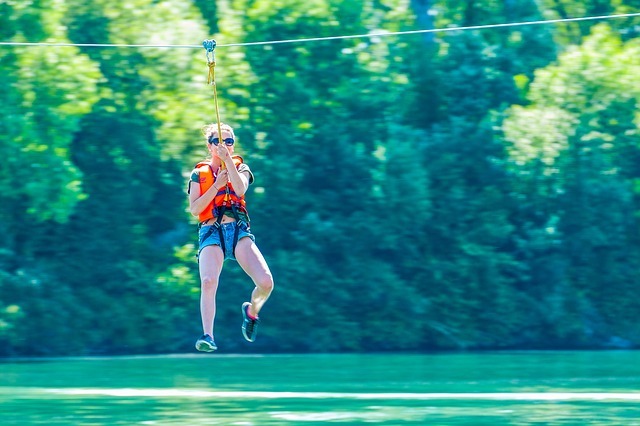 For example, heading to France and staying at a holiday parc by Eurocamp will give you easy access to all the attractions and day trips available on holiday, whilst also giving them the chance to explore all the activities available at the accommodation, like zip wires, water parks, canoeing and spas! Good food on holiday is one thing that all of the family can agree on. However, the type of food might be a source of debate. Pick a holiday spot with something for everyone, whether you’re catering for a family of meat-eaters, veggies, gluten-free or those with a sweet tooth (or all of the above!). Well, how about a trip to Italy? It’s a country famous for its delicious cuisine. On the menu for main courses include pizzas, pasta dishes like lasagne or spaghetti carbonara, cured meats and cheeses. For dessert, tuck into mouth-watering cannoli, panna cotta or tiramisu. And sip on the finest red vino or artisan coffee. Even your fussy teenager can’t complain about the delicious array of food that’s on offer when you choose a foodie holiday. 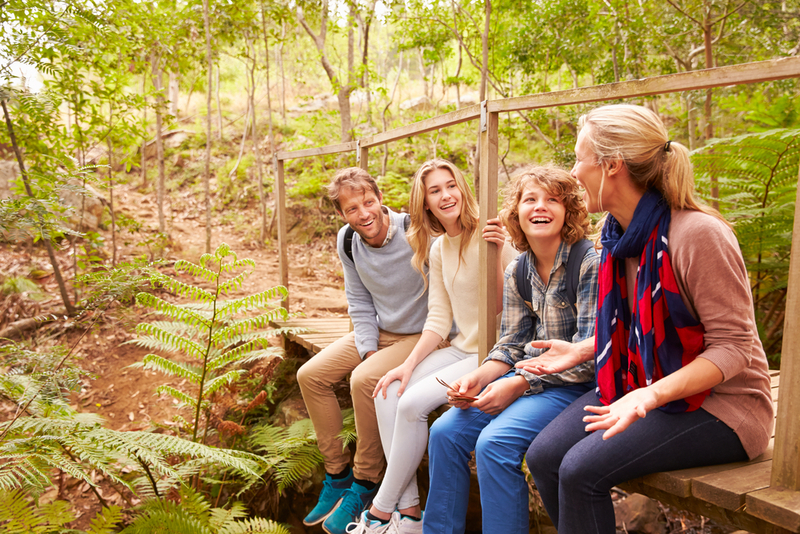 Follow our top tips to help you survive a holiday with your teenage kids, tailoring your holiday to keep them happy, whilst having a great time yourself. Whatever each of you are looking for, you can all have a fun family holiday in Europe! We’re definitely going to need all of these tips soon! I’m not at all sure I’m ready for a teenager! I remember being allowed to wander off (to a point) as a teen and it saved both mine and my parents sanity. I would spend a lot of time going to sit on the beach with my book, when the beach was at the bottom of the road. I think these days it’s easier to let your teen wander a little bit when your phones will work just like they do in the UK and so you can check in with them regularly if you’re worried. 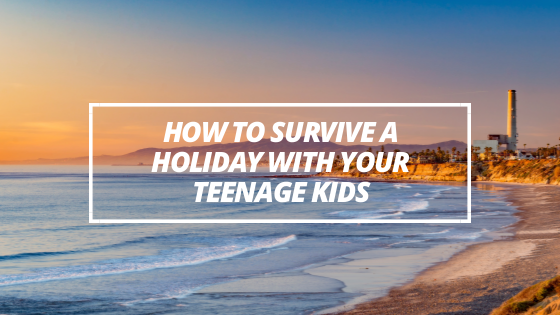 Great tips… We’re going on holiday in August and while we’re away my oldest will turn 13. This year we’re going somewhere that has WiFi which is essential for his downtime. They are perfect for all ages and all abilities, so long as you can walk for a few hours, you can go on a walking holiday. They are much more affordable than most sport based holidays, while still providing tons of fun and a great platform to create family memories, they can be super relaxing so you can de-stress and feel refreshed, all while ensuring you go home with a ton of excellent family photos that are different from the normal holiday snaps. 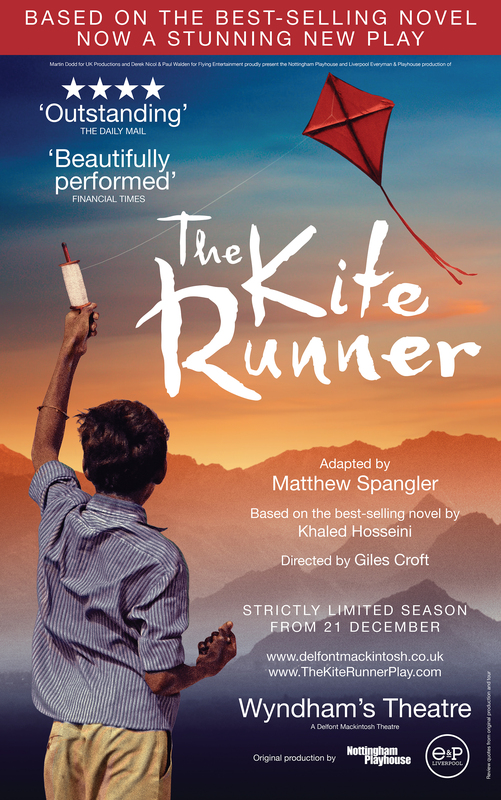 If you are considering taking your family on a Mickledore walking holiday then read on to get some inspiration for your next walking holiday trip.